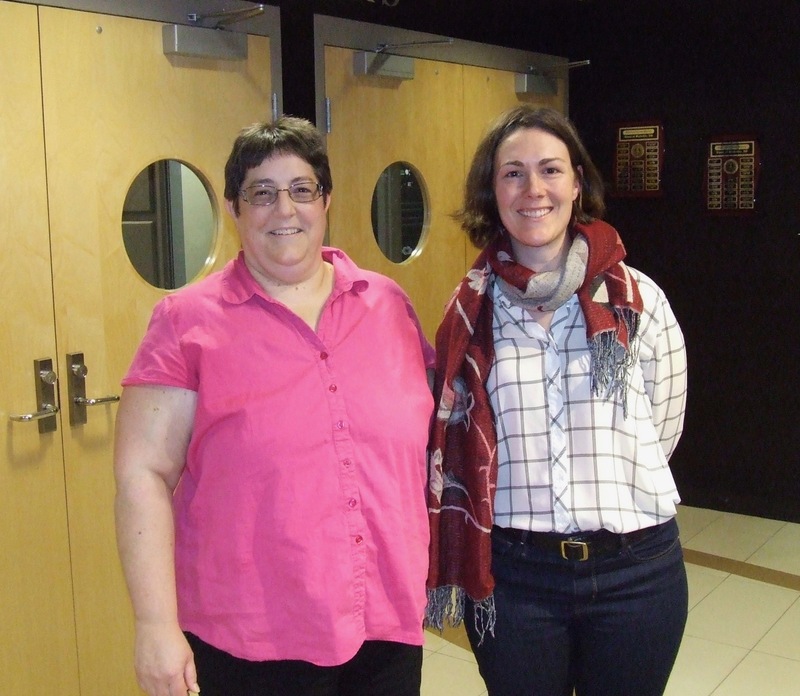 Poor people in Sackville, Dorchester and Port Elgin badly need rides to out-of-town medical appointments judging by a presentation last night to Sackville Town Council. Kelly Taylor, who manages the group Rural Rides, says the registered charity has recorded a much higher demand than expected in the first four months of a six-month pilot project. She explained that in June, when it started offering transportation service in the Tantramar area, Rural Rides had a goal of attracting seven clients, but so far has served 26. She added that by the end of October, its clients had received 120 rides with another 26 already booked for November, far surpassing the goal of 50 for the full six-month period which ends in December. Joanna Brown, a community co-ordinator with WA Action, a group working with Rural Rides, said she’s hoping Sackville will help support the ride program by contributing $4,100 per year, an amount equivalent to 75 cents per resident. Taylor told council that Rural Rides charges its clients 70 cents per kilometre, but offers a subsidized rate of 25 cents for those on low-incomes. Taylor told councillors that when it started out in the Tantramar area, Rural Rides hoped to enlist five volunteer drivers, but now has eight, three in Sackville, two in Port Elgin and three in Dorchester. She said drivers receive 35 cents per kilometre meaning that, so far, the service has been losing money on every ride. So far, nearly all of the rides have taken people on return trips from their homes to medical appointments in Moncton, Dieppe and Amherst, but Rural Rides also offers transportation for out-of-town food shopping and will likely expand the service to include other things such as social visits and recreational outings. Town Council made no commitments to help with funding last night, but both Councillors Bill Evans and Megan Mitton spoke strongly in favour of the ride service. CAO Phil Handrahan asked Taylor and Brown to submit their information to Treasurer Michael Beal as soon as possible for consideration in next year’s budget. To register as a client for Rural Rides in the Tantramar area, to volunteer as a driver, or to make a donation, call this local number: (506)-988-2101. This entry was posted in Town of Sackville and tagged Joanna Brown, Kate Taylor, Rural Rides, WA Action. Bookmark the permalink. What a great project! Good luck. This sounds like a great program to help people without their own means of transportation to get to medical appointments, etc, and deserves the town’s support. The one objection I would make is that if this service is subsidized by the town, then ‘out of town food shopping’ should not be included in this service since town council should be encouraging citizens in the town and surrounding areas to ‘buy local’ whenever possible in order to keep our local businesses going. If there are certain products a person wants that aren’t carried by our 2 local grocery stores you should check with the store managers. Both stores have been willing to order in special items for us that they don’t normally carry – it saves us a trip to Amherst or Moncton and it keeps the purchasing dollars here in Sackville. Wonderful efforts. A service that has been long overdue. I would like to see the province take a more active hand in subsidizing this service as part of their broader poverty reduction plan.